Today, In This Post I am going to Introduce A Very Popular Penetration Testing Tool Called Burp Suite. Q1. What is Burp Suite? Q2. What Are The Features Of Burp Suite? Ans. There are many types of valuable features available in burpsuite but here, I am highlighting some important point according to my personal opinion on burpsuite. Can Work With Almost All Browsers. Q3. How burp suite works? Ans. 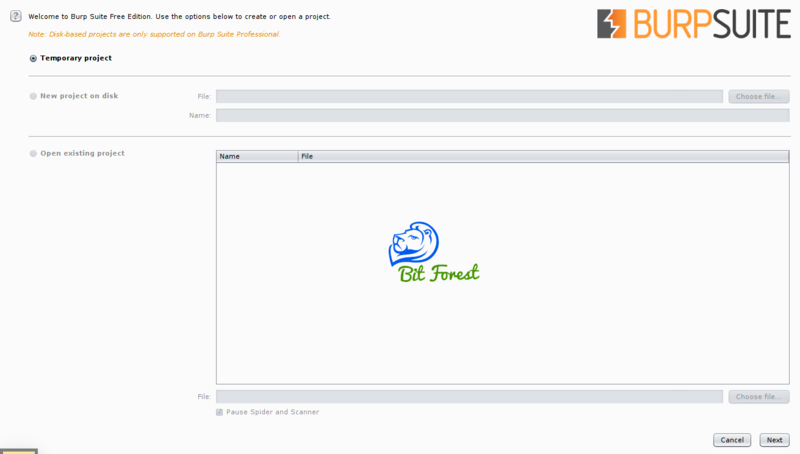 Burp Suite is a Java Application that's act like a web proxy server between your browser and Internet Connection. In Simple Words, This Application run as a middle point between your browser and internet. This Feature allows burp suite to perform all security scannings, interception and modification of Http Requests, Analysing Web Server response, finding vulnerabilities, mapping attacks and performing many other types of attacks also. Q 4. How to install it? Burp Suite is Really Very Impressive Tools For Web Application Penetration Testing.